It’s fair to say that everyone is looking forward to snack time at the end of a long school or work day. Often times, it’s all about convenience to satiate hunger fast, leading us to eating empty calories high in carbs and sugar. Turning down your favorite bag of chips or cookies is difficult, but not when you have something fun and fresh to look forward to. 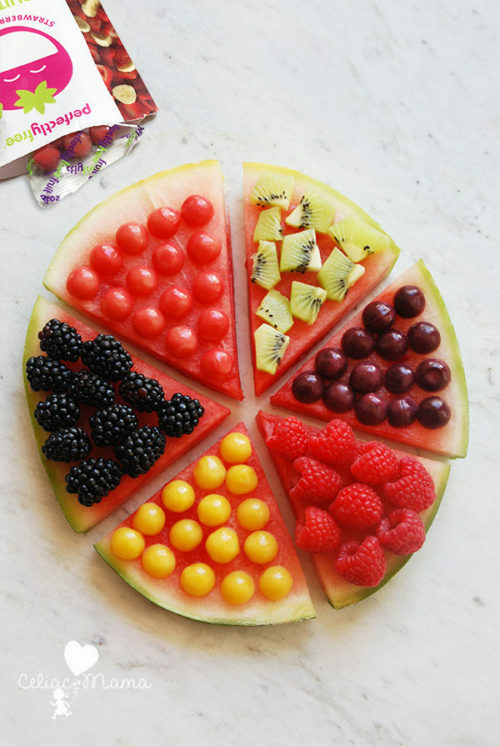 This is where the ultimate afternoon snack comes in: a simple Fruit Pizza! 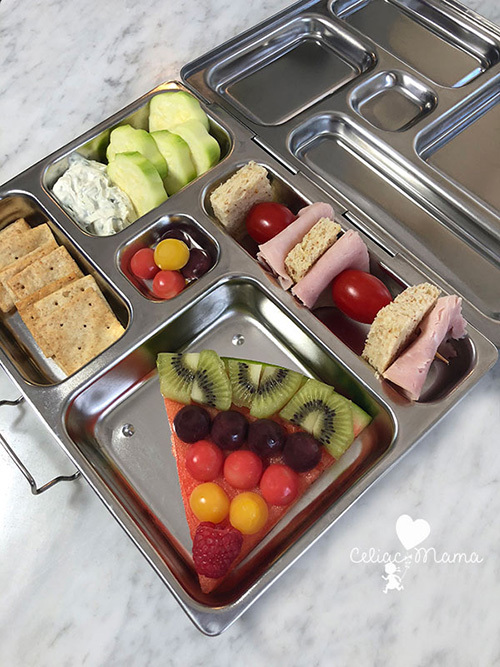 We’d love to take the credit, but really we have our crafty, hero-mom friend Celiac Mama to thank for this delicious snack! 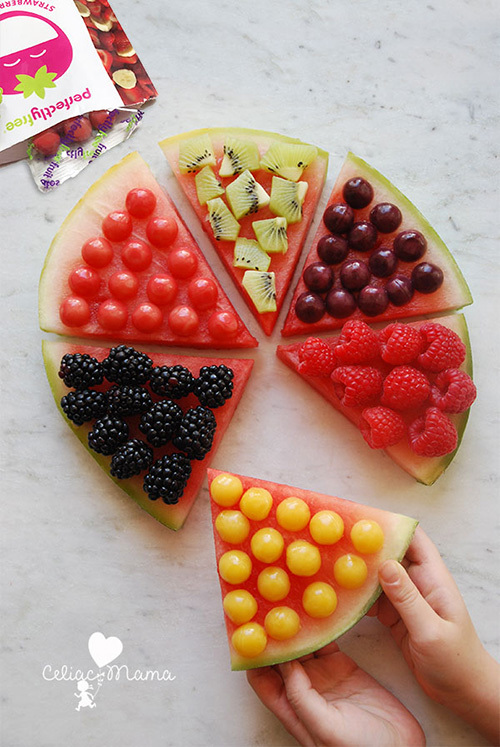 This simple Fruit Pizza Recipe with a watermelon base, topped with fresh fruit or perfectlyfree® fruit bites is the real MVP of after school snack time. It’s naturally gluten-free, low in sugar and carbs, but full of taste! We’re all about the fun, bright combination of fresh fruit and our unique better-for-you fruit snacks. Our mixed berry, strawberry banana, pineapple mango and raspberry pomegranate fruit bites make for a great addition to fruit pizza. They allow you and your family to get creative with your toppings, just like real pizza! We love how this vegan, gluten-free and top 8 allergy-free simple fruit pizza is so tasty and easy to create. You can even pack it for lunch! It’s the ultimate healthy snack choice.